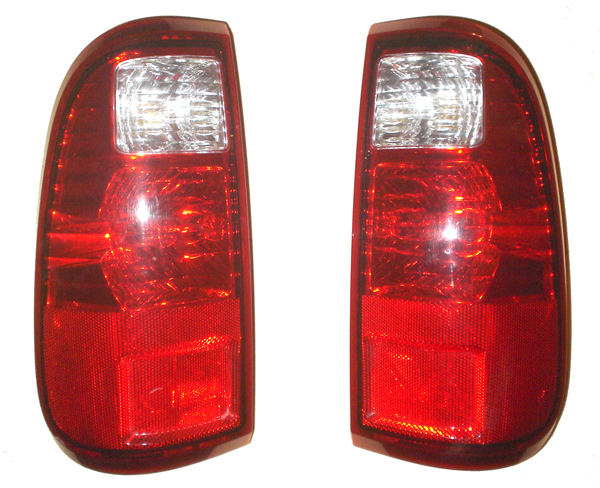 2008-2010 Ford Super-Duty Tail Lights. Pair of lights, both left and right lights complete with bulbs in excellent condition. Free shipping.